The African Development Bank (AfDB) and the Government of Mozambique on Wednesday, 21 February 2018 signed grant agreements for two operations totaling US$ 29 million. The first intervention will support the uptake of agricultural technologies and techniques, as well as small scale irrigation equipment to increase the climate resilience of small agricultural producers in southern Mozambique. Another operation will strengthen the curricula and teaching facilities at the University of Lurio, in the north of the country, focusing on creating skills for agriculture and engineering. 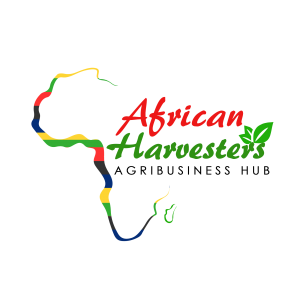 African Harvesters is an Agribusiness hub about African agricultural stakeholders in the agricultural value chain(Farm to Table).